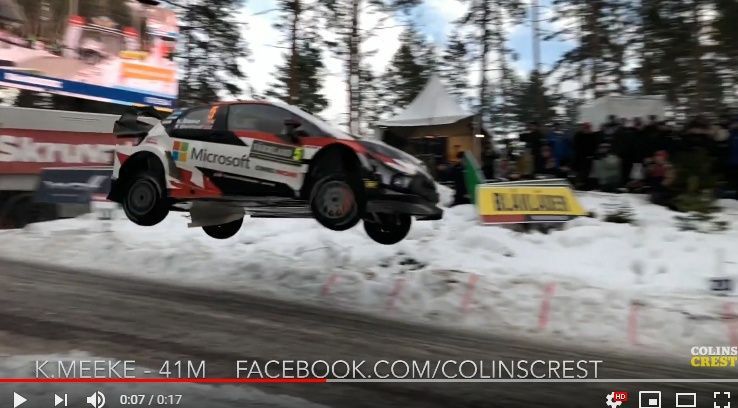 Colins Crest Award 2019 - Kris Meeke, 41m. WRC Rally Sweden 2019! SS STAGE 9-14. DAY 3. Awesome Jumps!